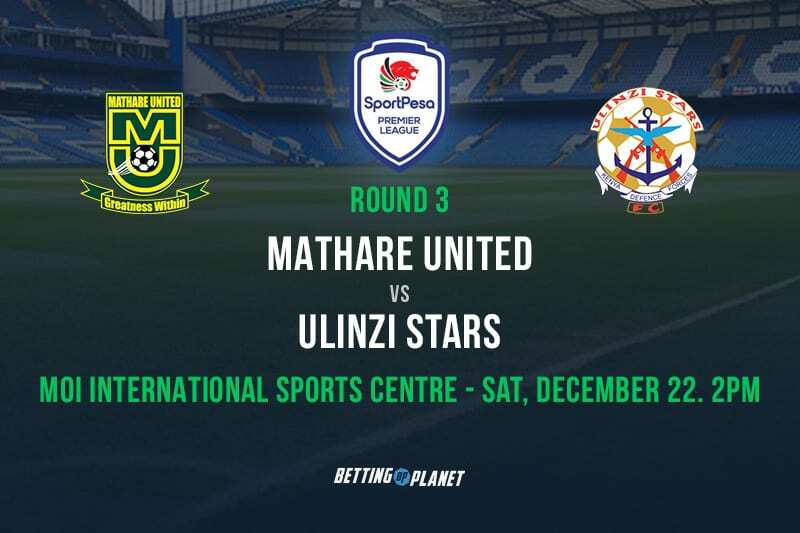 Mathare United are penciled to welcome Ulinzi Stars to the Moi International Sports Centre, Kasarani on Saturday afternoon for a SportPesa Premier League encounter. The Slum Boys will be hoping to maintain their bright start to the campaign ahead of the short festive break. Francis Kimanzi’s charges upheld their perfect start to the 2018/19 KPL campaign by churning out their second successive win of the season in a 3-0 drubbing of Nzoia Sugar over the weekend. 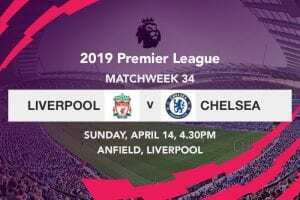 The teams were evenly matched during the opening exchanges at the Bukhungu Stadium, with both sides making adventurous attempts to grab an early lead, up until the 24th minute when the encounter completely turned on its head. Collins Wakhungu, who until then was an imminent threat on the left flank, was shown a straight red by referee Isaac Memusi following a moment of insanity that saw the forward commit a dangerous lunge on Clifford Alwanga after failing to control a high ball. The sending off proved to be a pivotal point of the encounter, as the visitors needed only two minutes to go ahead; Cliff Nyakeya finding the breakthrough. Benson Mangala came off his line to make a clearance but his miscued shot got more of the turf than the leather, allowing the ball to fall to an unmarked Nyakeya who made it count with a fine right-footed finish. The number’s gain came into play in the second half, as Nzoia were overwhelmed by a Mathare side resolved on retaining their place at the helm. The second goal, scored in the 53rd minute by Andrew Juma, came from a brilliantly worked set piece by the Slum Boys. Midfielder Kevin Kimani delivered an inch-perfect free-kick from the left flank to the back post; one that allowed Juma to snake his way past Nzoia’s defense before heading the ball into the back of the net. 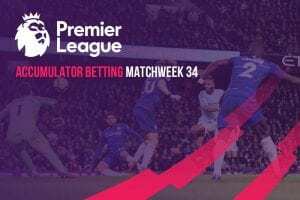 Down to ten men and massively deflated after conceding the second goal, the hosts couldn’t do much to stop skipper Chrispin Odour from scoring from close range after Kimani’s initial free-kick was repelled by Mangala. Mathare as such remain top of the table with two wins in two, nonetheless on goal difference as Kakamega Homeboyz, Bandari and Western Stima have all chalked out six points from their two opening league matches. Ulinzi Stars climbed to ninth on the table after collecting their first win of the season with a 3-1 win over KCB at Afraha Stadium this past Sunday. The military side grabbed the lead three minutes before the interval when Elijah Mwanzia converted from the spot after Daniel Waweru was fouled in the area. Clifton Kisiavuki got on the finishing end of a temping cross to restore parity for the Bankers, but this only seemed to incense the Soldiers who fired on all cylinders—earning goals through Ezekiel Okare and Timothy Odhiambo during the final twenty minutes of the game. Ulinzi Stars bounced back from an opening day defeat away to Vihiga United whereas Mathare have impressed thus far into the season. Recent meetings between these two former KPL champions haven’t yielded much by way of goals, although Kimanzi’s charges look the sharper side heading into the contest.